Become a member of our Friends of the Park program by making a monthly or annual contribution. 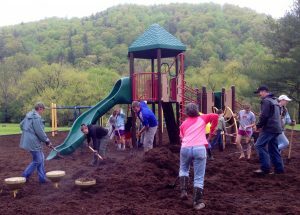 The Valle Crucis Community Park is a nonprofit organization. 80% of our operating budget comes from donations from visitors like you. The remaining comes from grants and fees for special use of our facilities. We hope you will consider making a financial contribution or volunteering your time to maintain this special place. The suggested donation is $2 per day. You can donate in the Welcome Center or in donation boxes located around the park. If you are a regular park visitor, we encourage you to become a member of our Friends of the Park program by making a monthly or annual contribution. The park is a 501(c)(3) nonprofit organization, and donations are tax deductible to the extent allowable by state and federal law. 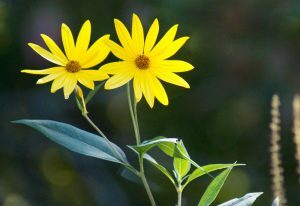 Volunteer opportunities are available for all ages and skill levels, from helping to maintain our gardens to serving as greeters in our Welcome Center. If you would like more information on volunteering at the park, please contact us. The simplest and most convenient way of participating in the fund is through cash gifts, which may take the form of pledges over a period of years. All such gifts qualify for maximum income tax deductions. Gifts of appreciated securities and real property may provide important tax advantages to donors who have held assets for a long period of time. The full fair market value of such gifts may be deductible as a charitable contribution. There are many ways to remember the Valle Crucis Community Park endowment in a will. After providing for heirs, a donor can specify that some or all of the remaining assets be given to the endowment, thereby achieving a lasting purpose and reducing the taxable portion of an estate. A donor may wish to make a contribution to charity but need all of his or her income for current expenses. The donor can leave property to the Valle Crucis Community Park endowment at death or give the assets now, subject to a retained income interest. For more information on ways to give and types of gifts, contact us. 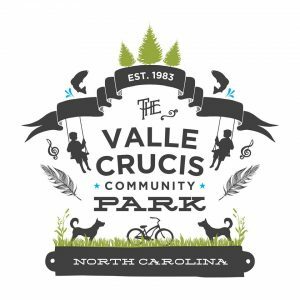 Valle Crucis Park, Inc. is a 501(c)(3) charitable organization (EIN 56-1503371), and contributions are tax deductible within the limits of federal and state law. Financial information about this organization and a copy of its license are available from the State Solicitation Licensing Section at 919-807-2214. The license is not an endorsement by the State.